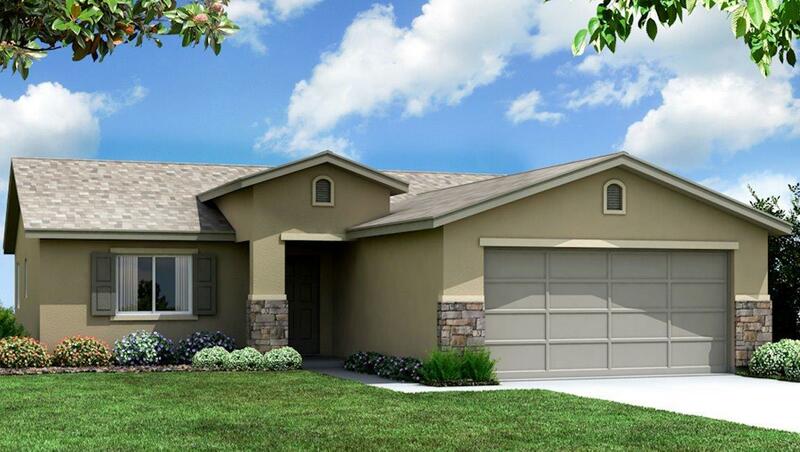 This home is our Cascade floor plan with the Regency elevation. Which includes ledgecut stone. This home is approximately 1440 square feet. And is a three bedroom two bath. Kitchen includes an island and a bar area. Which opens up to the great room on one side and the dining room on the other. Indoor laundry. Home also includes lots of storage. Double sinks in master bath and a walk in closet in the master suite.